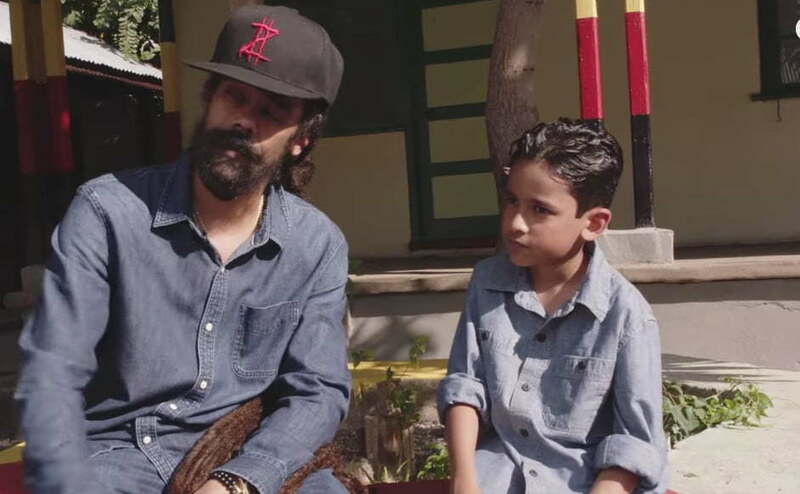 Damian Marley takes his 8-year-old son Elijah Marley on a musical journey in his new video “Living It Up” starting from where Bob Marley grew up. If you have any doubts that Damian Marley is one of the greatest of all-time in the history of dancehall, then after listening to his Grammy-winning album Stony Hill you will erase all doubts. The album is a masterpiece and Jr. Gong has been slowly releasing visuals from the project with “Living It Up” being the latest. Damian Marley and his son went to the heart of the ghetto in Trenchtown where Bob Marley grew while teaching his son about his ancestry and how far he himself is coming from to reach the top of the music world. 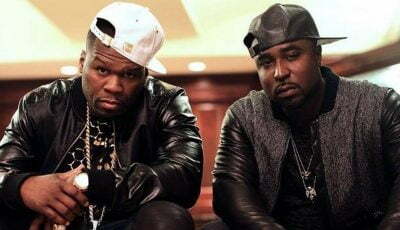 Parts of the video was shot at the Castle in Port Antonio while the ending was shot in Stony Hill where Gong himself grew up. “Trenchtown have a grandson / Growin’ up to be somebody / Gong to the zilly / Yo me flow phenomenally / I am the kind of thing that doesn’t happen normally / I’m a one in a zillion / Yo dawg, if you want some,” Jr. Gong deejays.